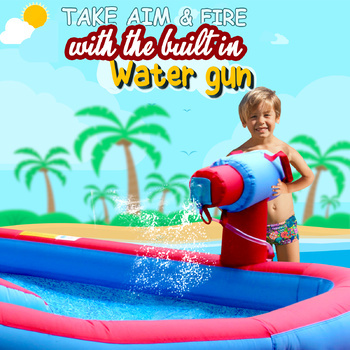 Summer is here and the kids are restless. 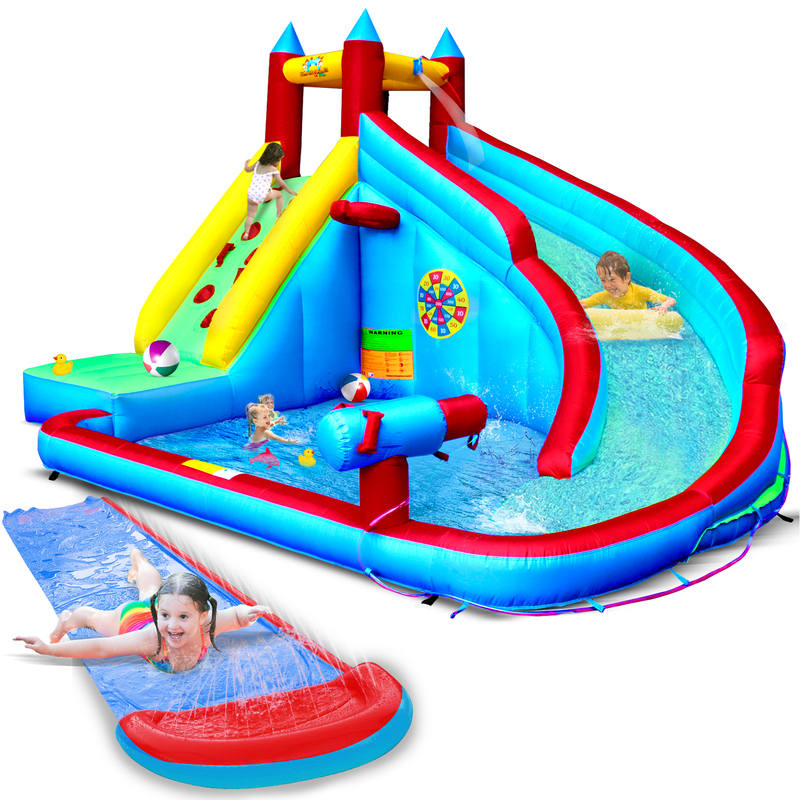 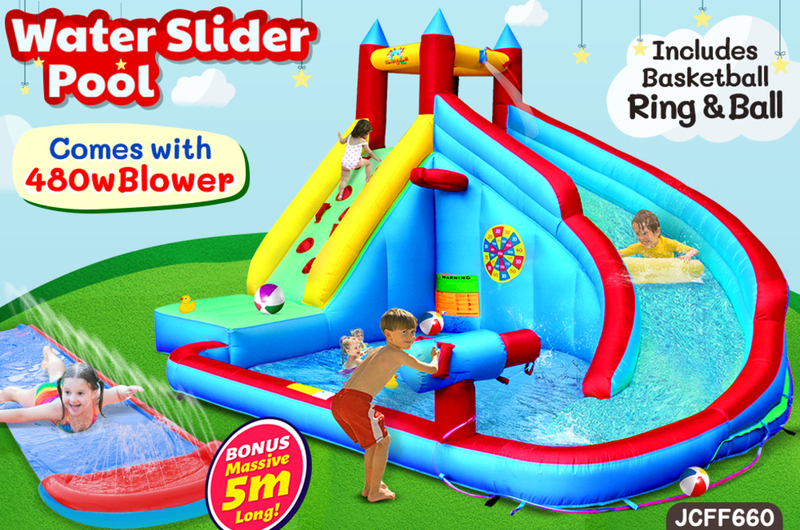 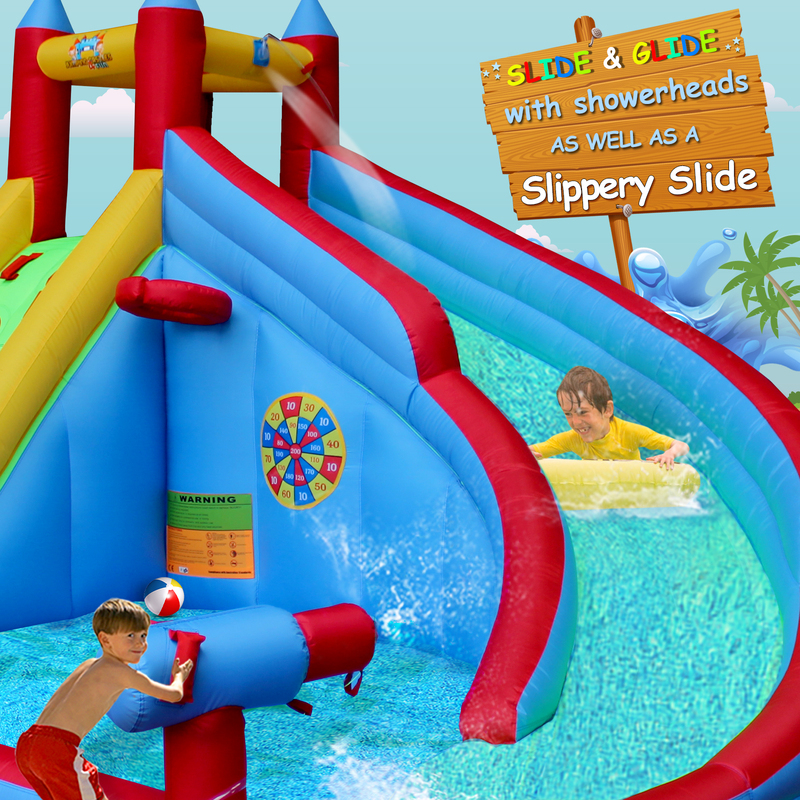 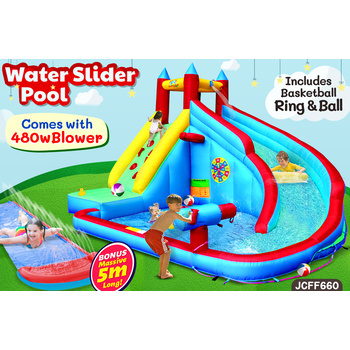 This summer splash jumping castle is the perfect backyard accessory. 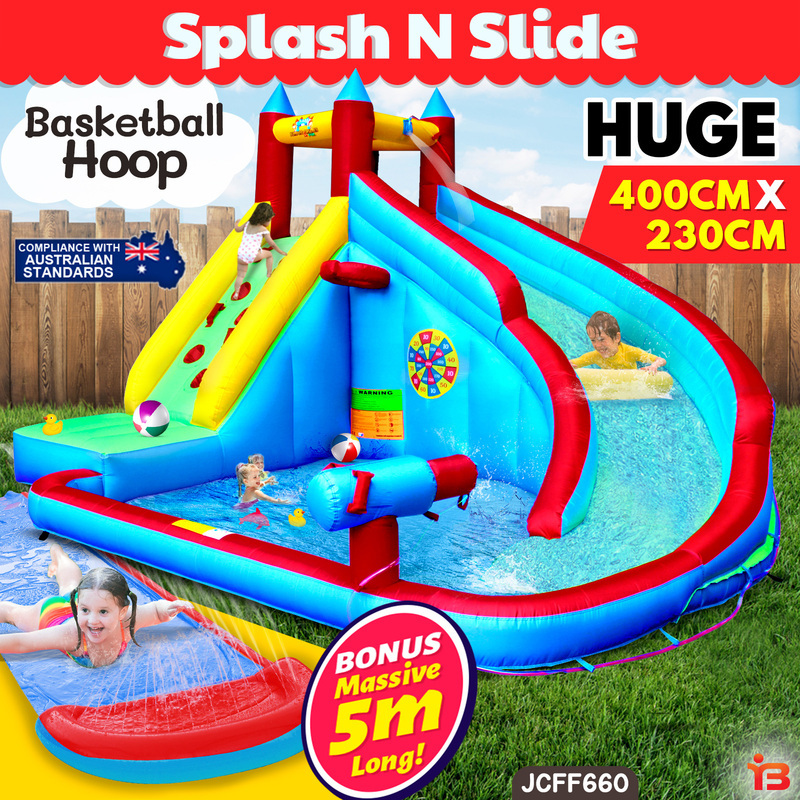 It’s slide, games and wading pool are the perfect safe and cool spot for your kids to enjoy hours of fun while you relax in the shade without the nagging. 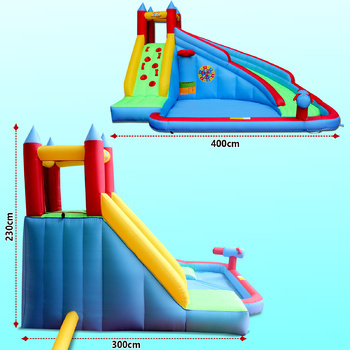 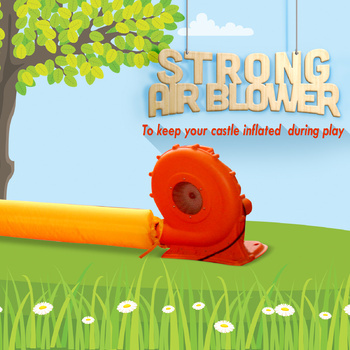 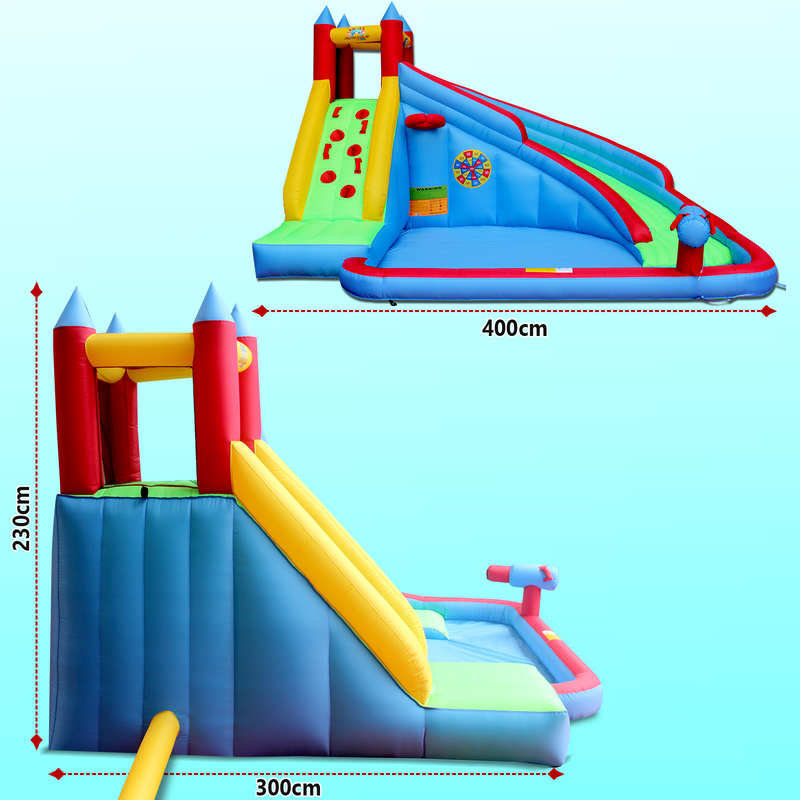 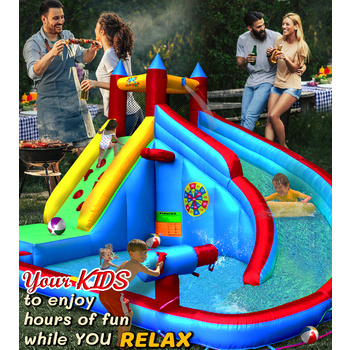 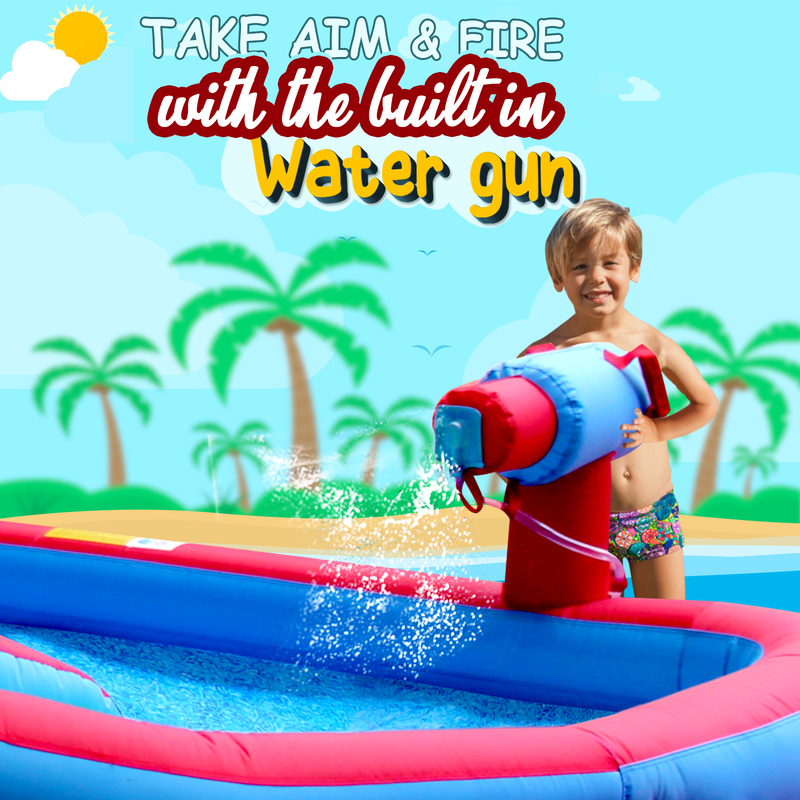 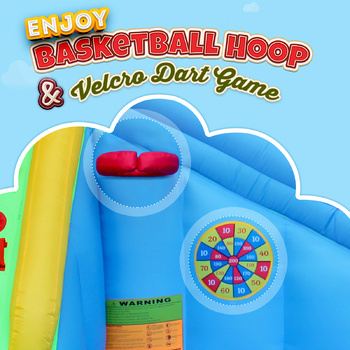 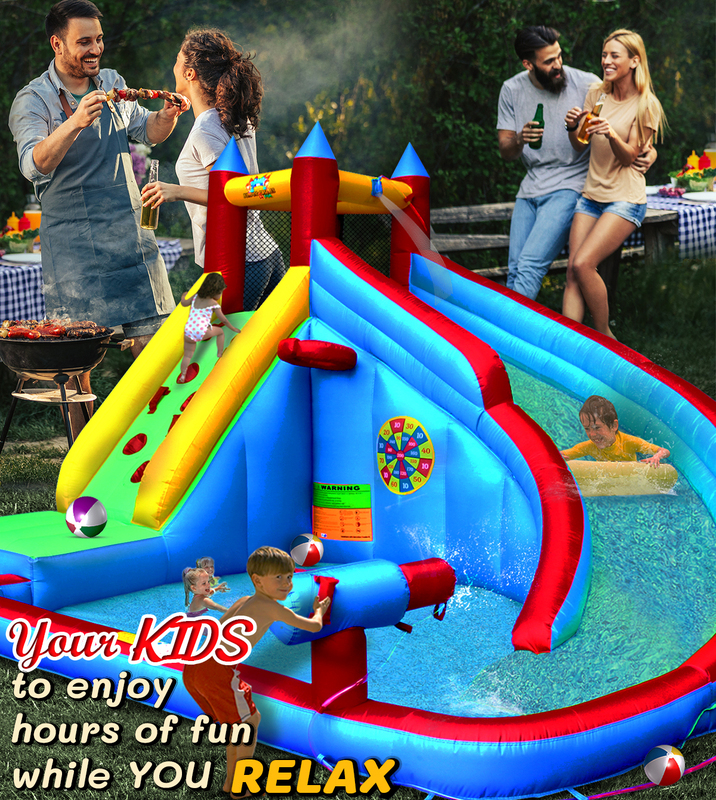 Equipped with a powerful 430W blower that keeps it inflated all day long, and water guns, darts and a slippery slide, you won't have anymore bored and hot kids under your feet with nothing fun to do. 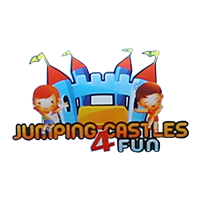 When it comes to children's entertainment, safety is always first. 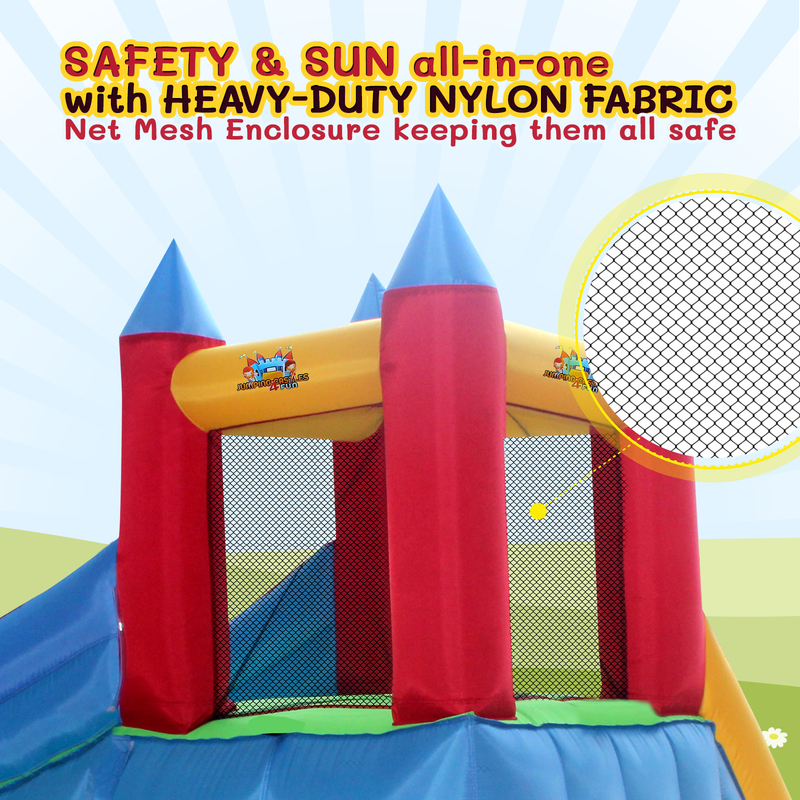 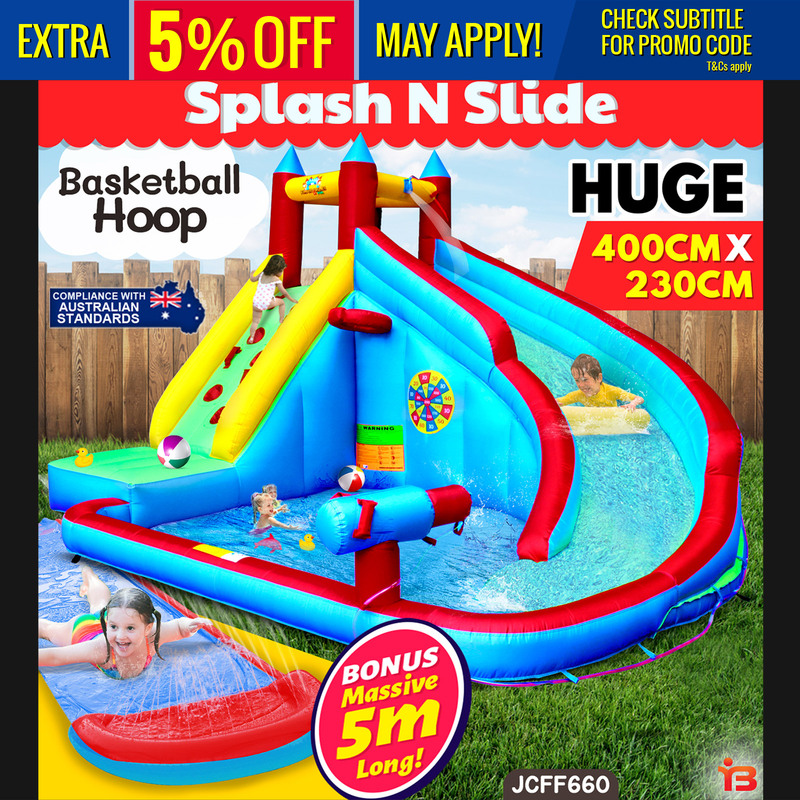 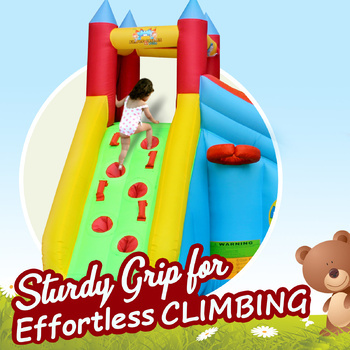 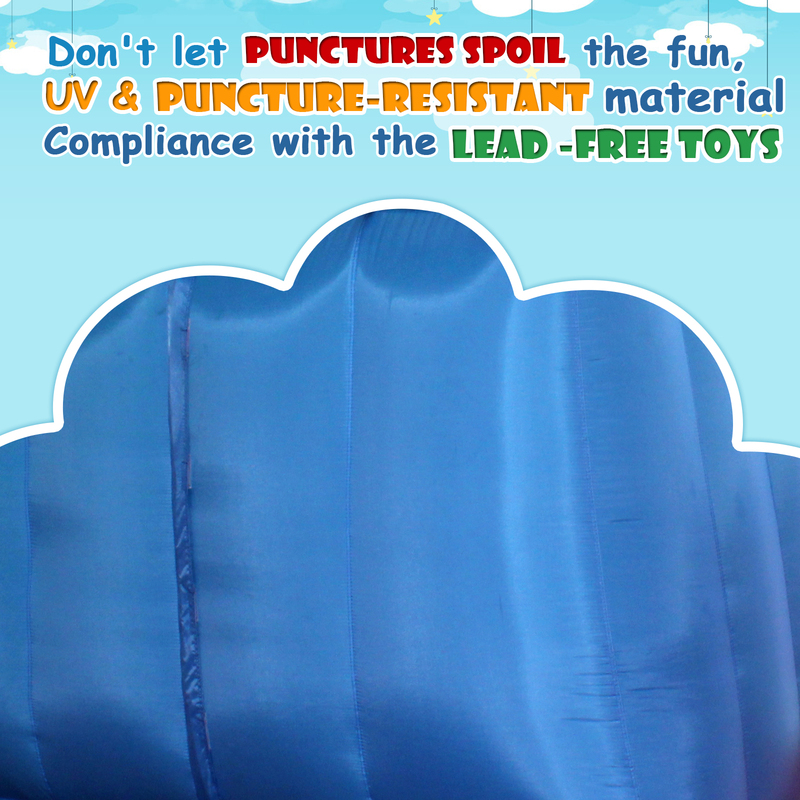 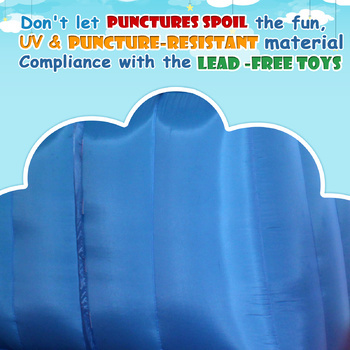 Made from heavy-duty PVC and sporting a safety net around the bottom, there’s no need to worry about your child's safety while they’re having fun in the sun. Simply inflate, attach to the hose, slap on the sunscreen and sit back and relax while your kids wear themselves out climbing, splashing, playing and laughing the afternoon away. 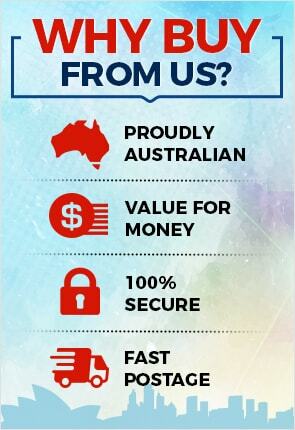 Help other Bargains Online users shop smarter by writing reviews for products you have purchased.